Last night I finally watched Edgar Wright’s Baby Driver. I would have watched it much sooner but I’m sure my invite to the Hollywood premiere was just lost in the mail, right Edgar? I’ve been a fan of Wright’s work since Hot Fuzz so when I first heard about Baby Driver I was pretty much already sold. I still had memories of Scott Pilgrim vs The World in my head so I had the pre-conceived notion that Baby Driver would be kind of zany but in a smart way, much like Scott Pilgrim. The moment I saw that bright red WRX pulling 180s and sliding around obstacles Ken Block-style, I knew this film was going to be totally different from what I previously expected. 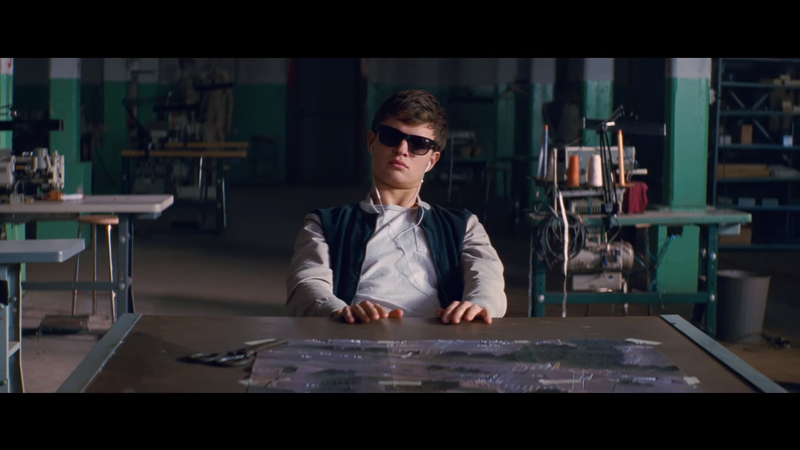 If you haven’t seen the trailer in question, let me give you a quick run down of what Baby Driver is about (don’t worry, this is a no-spoiler zone). Baby Driver is about a young man named “Baby”. Baby (Ansel Elgort) is a incredibly talented driver and car thief who works as a wheel man for a robbery mastermind named “Doc” (Kevin Spacy). Though, the music loving, taciturn Baby isn’t really loving his life of crime and is looking to get out from under Doc’s thumb. The thickening of the plot begins when Baby starts to fall in love with “Debroah” (Lily James) whom he meets at a local diner. With even more motivation to leave the wheelman life behind, Baby first has to deal with Doc’s hyper violent, mentally unhinged crew of career criminals: “Buddy” (Jon Hamm), “Bats” (Jamie Fox) and “Darling” (Eiza González). It should also be said that music plays just as important a role as any of the actors in this film. Baby has tinnitus due to an accident he suffered when it was younger. To drown out the constant ringing in his ears Baby is constantly listening to music. 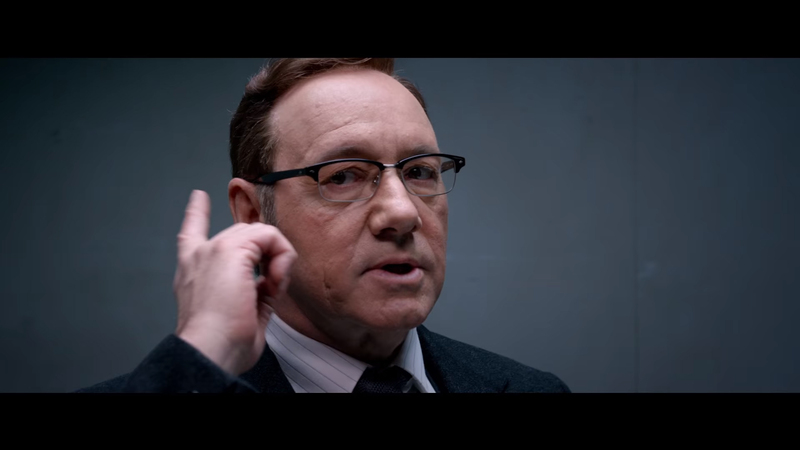 The music becomes perfectly matched to the actions of the characters you see on screen. Each door slam, gun shot, explosion, police siren, car alarm, etc is on beat with the music that Baby is listening to on his iPod throughout the film. By the way, you’re going to want the soundtrack to this movie, trust me on this. I went in to Baby Driver expecting it to be a “car film”, the thing is its not really a car film in the traditional sense. There isn’t any one iconic car featured in the film like the Mustang in Bullitt, or the Supra in The Fast And The Furious. There aren’t any explicit nods to car culture either. Though cars still play a significant role in the film. Not only are the chase scenes spectacular and filmed very well, but cars almost serve as a transitional plot device that takes the story from one place to another. 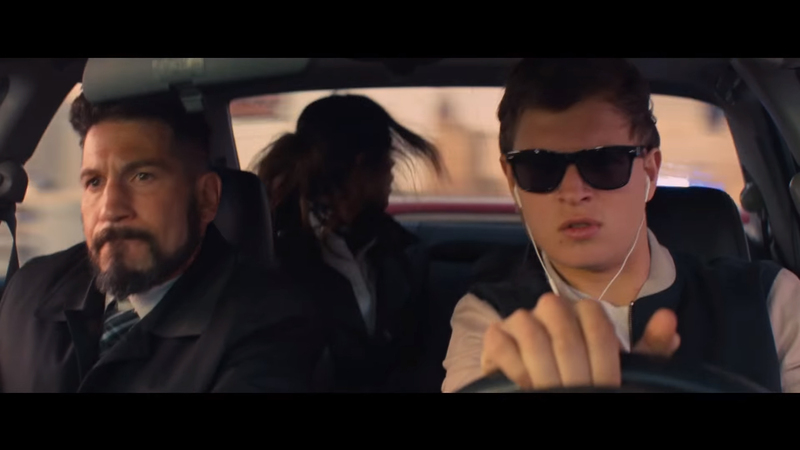 The meatier parts of Baby Driver come from the love story between Baby and Deborah, Baby’s struggle with living a life of crime, and the that music is the lifeblood of everything Baby does. In fact, I would venture to say that music lovers are going to enjoy this film just as much if not, more than your typical gear head. If you’re going into Baby Driver looking only for car chase after car chase you aren’t quite going to get that. The chases in this film are only used when the story really calls for it. 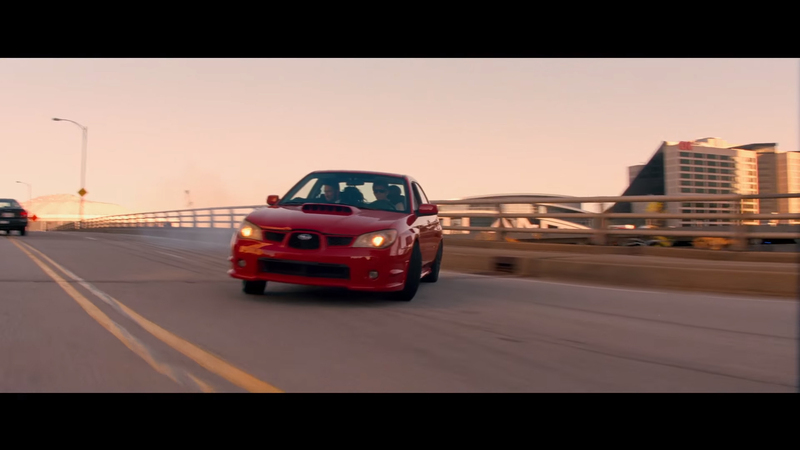 Because it only happens at key moments, the car chases become more impactful and tense. There is little to no CG used in the chase scenes and despite the fact that stunt drivers were used I’d challenge anyone to be able to accurately pick out those scenes from car stunts done by the actors themselves. If it came out that Ken Block was a consultant on this film I wouldn’t be surprised. The while the chase scenes are intense, they still have a very smooth flow to them so the audience is always completely aware of what’s going on. Car stuff aside, I very much enjoyed Baby Driver’s story. In addition to the action, it had elements of comedy, and honestly it gets to be pretty romantic, especially towards the end. All the actors played their roles excellently, specifically when it comes to Ansel Elgort, Lilly James, and Jamie Foxx. 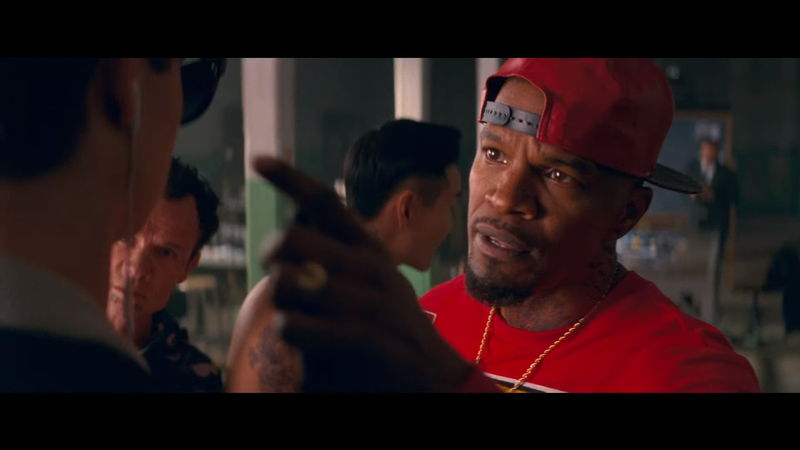 The chemistry between Elgort and James was very believable and Jamie Foxx’s portrayal of Bats is a stand-out. Though I think the real hero of this film is the writing and directing of Edgar Wright. People tend to dismiss Wright as a “all style and no substance” director but this film proves that wrong in spades. The depth of the characters, the dialogue, and the pacing of this film all come together beautifully and while satisfying on a first watching, also encourages re-watching to peel back some additional layers. While I really, really enjoyed this movie, it isn’t perfect. There were a few small things that I didn’t like. I would say that while I was ok with the fact that there aren’t a ton of car chase scenes in Baby Driver, I do wish the chase sequences we did get were a little longer. The chases were filmed and choreographed so well that you wanted to see them continue, yet some of them seemed to be pretty short. This other part is a bit tricky because I want to avoid spoilers but lets just say there are certain characters that I wish I would have seen more of. I can’t really say more than that but if you watch this film you’ll likely know what I mean. In case you couldn’t figure it out by now, I highly recommend Baby Driver. While I love my sequels, re-makes, superhero movies, and blockbusters, a well-done original film like this is a breath of fresh air in the summer movie season. Despite the fact that I wouldn’t give this a hard label as a “car film”, it still satisfies the itch of seeing awesome car action on film while providing a great, engaging story. This definitely isn’t a “wait for Netflix” film and I would even go as far as recommending that you try and watch Baby Driver on the largest screen its showing on at your local theater. Did you watch Baby Driver this weekend? Did you like it? Let us know your thoughts on the film below in the comments or tweet to us at @MotorworldHype!